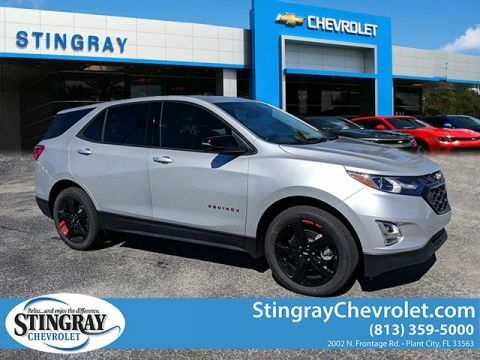 The Equinox offers heated front and rear seats and a 3-spoke leather-wrapped steering wheel, so you can drive in style and luxury down those Brandon roads. 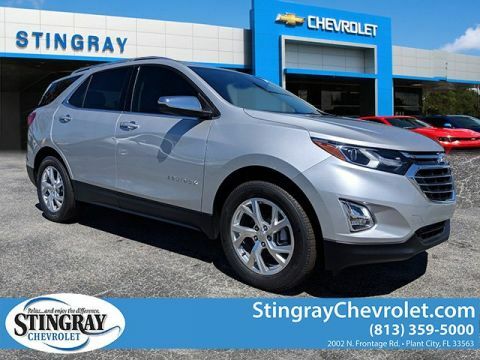 The Equinox supports Apple CarPlay™ and is equipped with the standard Chevrolet MyLink® audio system with 7-inch diagonal Color Touch screen. 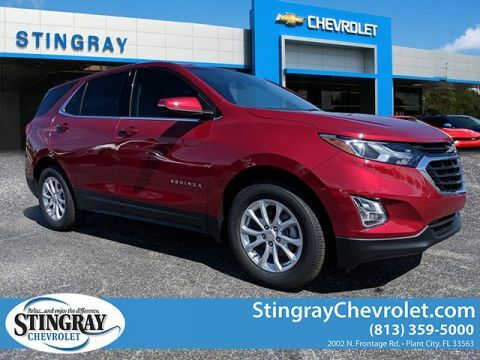 WIth 63.5 cubic feet of cargo space with the second row folded and 103.2 cubic feet of passenger space, the Equinox provides plenty of room. 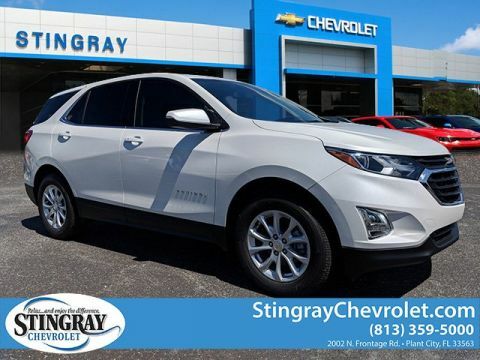 The Equinox offers convenience features like keyless entry and remote start, so Lakeland drivers can enjoy an effortless ride. 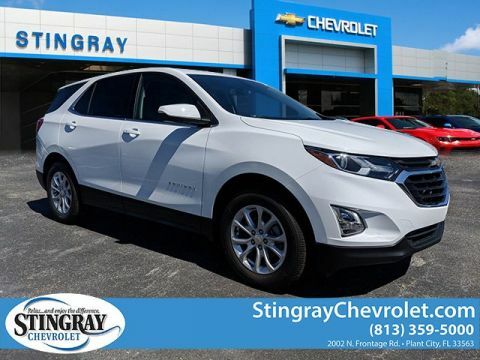 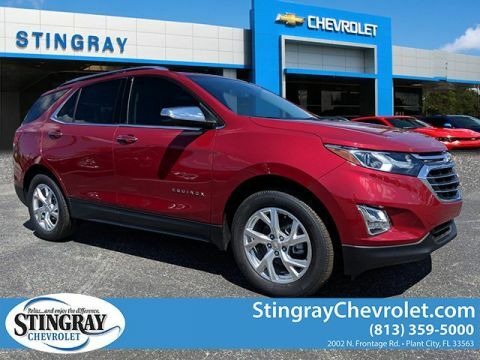 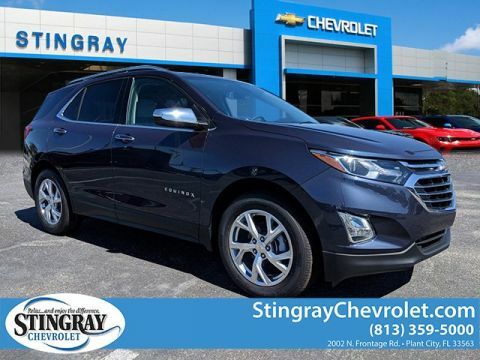 Contact us at Stingray Chevrolet to schedule a test drive near Lakeland, and explore our inventory of new Chevrolet Equinox models today. 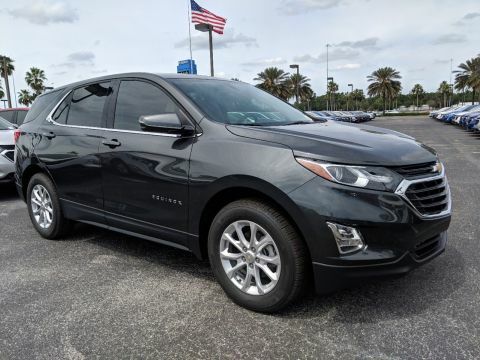 While you’re here, be sure to check out our guide to Chevrolet Equinox engine specs, as well as our comparison between the Chevrolet Equinox and the Honda CR-V.